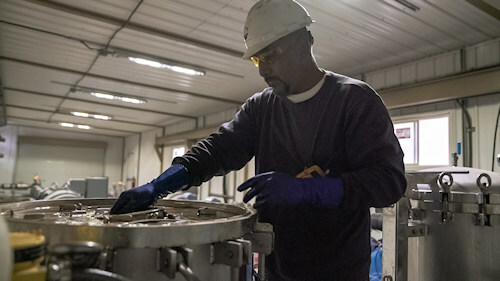 The oil and gas industry rely on a unique blend of chemicals to make sure that fluids are flowing properly from one part of the recovery process to another. The same is true of the salt water disposal process as well. 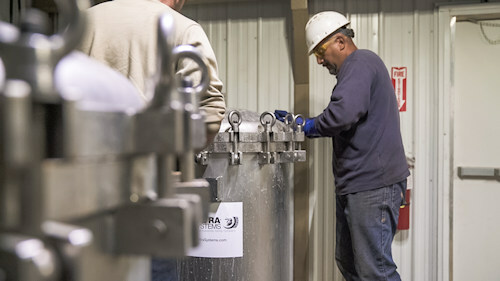 Henry Hill Oil has not only compiled a unique blend of chemicals that aid the wells in being more productive but has also fine-tuned the best practices for applying chemicals in the salt water disposal process. Henry Hill Oil provides regular chemical servicing on salt water disposal wells throughout the Bakken. The wells under Henry Hill Oil’s service operate under lower pressures and are ultimately able to accept higher levels of saltwater.